Does Your Favorite Film Pass the Bechdel Test? Q: When Fredo went out in the boat with Neri did he know he was going to be killed? Q: Roth was dying, so why did Michael need to kill him? Q: Why did Vito secure a deal with Fanucci if he already had the intention to kill him? 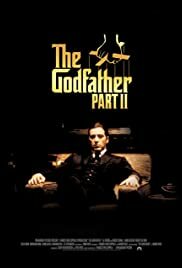 After seeing The Godfather and improving it as one of my favorite films, I wanted to get more into The Godfather so I rented this. Words can't describe how great this sequel was. The acting once again was amazing and the story and how the movie went on just never got me bored. Everything in this movie was clearly beautiful. The ending by far was my favorite when there all sitting at the table talking. 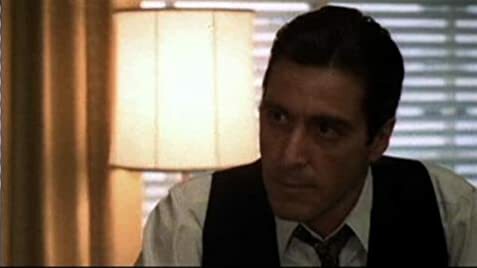 There were so many great scenes like Vito when he was younger, Fredo at the lake, and many many more. You have to see this movie because it's just brilliant filmaking. It's not better than it's first film but still an extremely worth sequel.